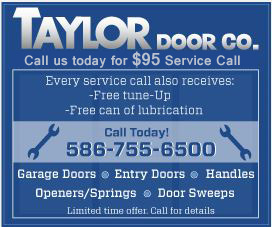 For the best garage door repairs in Detroit and the best garage door services in Detroit, choose Taylor Door Company. For more than 30 years, our team of experts has provided our customers with the highest-quality products and services. Not only will we help you install your garage doors in Detroit, Michigan, but we will also repair everything from broken cables to broken springs. As a member of the National Door Association, we stand behind our products and guarantee you will be satisfied with our garage door services in Detroit, Michigan. Taylor Door Company offers a free quote for your garage door repair in Detroit, Michigan, contact us today by calling 586-755-6500. 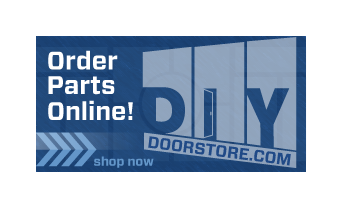 See more Taylor Door Co. service and repair information for your garage door repair in Detroit, Michigan. 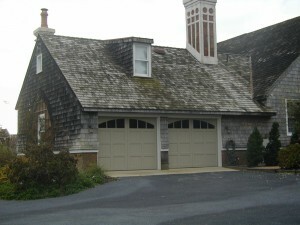 Taylor Door Company provides efficient garage door services in Detroit, Michigan. We can fix your garage door in as little as one day! For more information about our same-day repairs, contact us today.